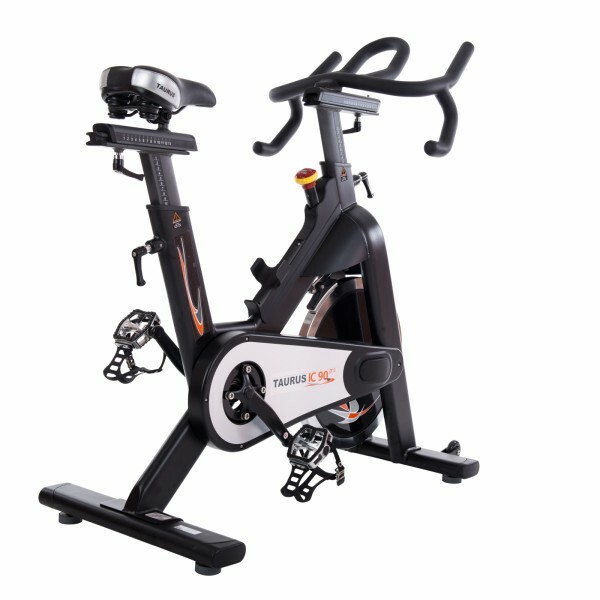 The indoor cycles of Taurus stand for fun, power, and a unique training sensation. 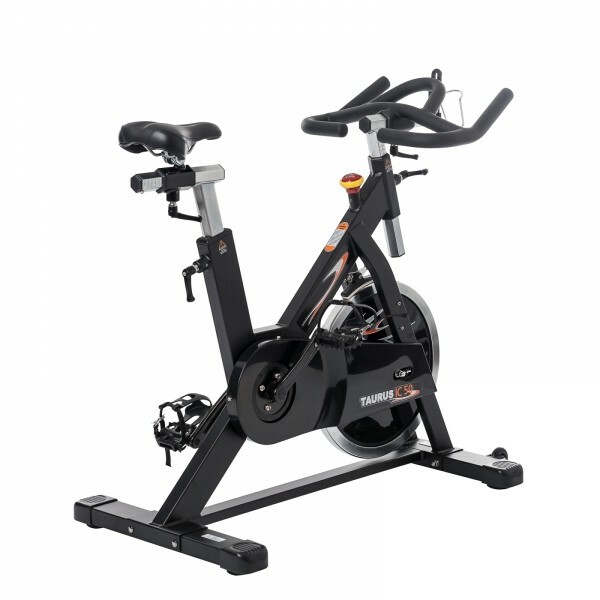 Thanks to an individually, precisely adjustable sitting position, you can exercise on a Taurus indoor cycle like on a real racing cycle. 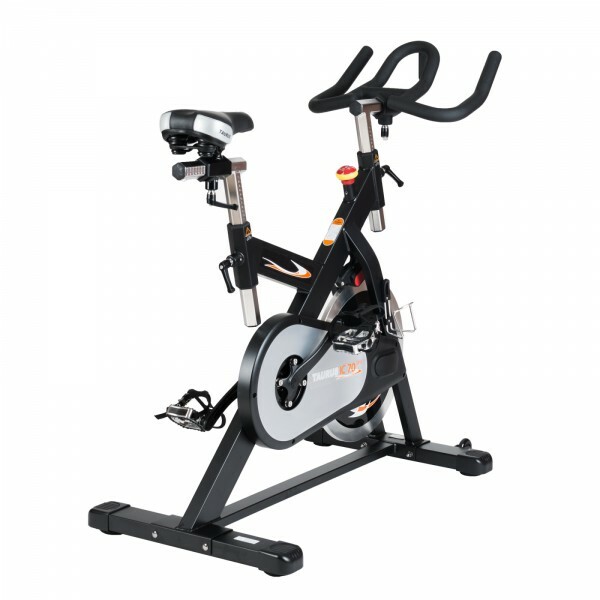 The indoor bikes are of a top-quality workmanship and are very sturdy and durable. 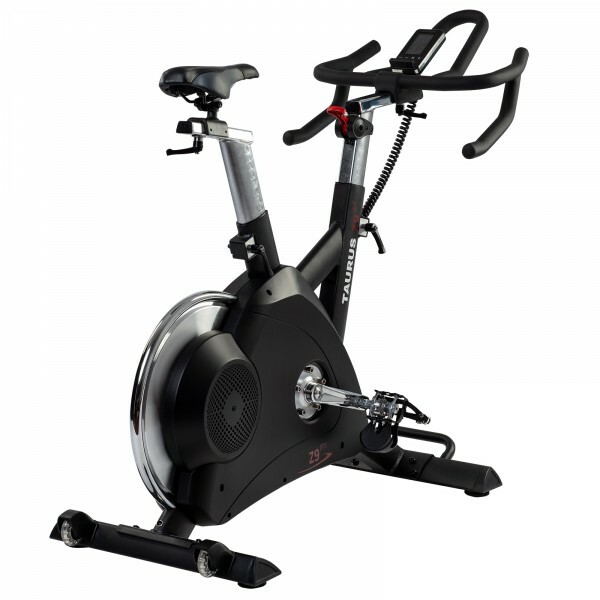 The top model IC9 Pro is even suitable for indoor cycling classes at gyms with a maximum weight load of 140 kg. In addition, it can be equipped with the Taurus adaptor for a more realistic and more effective training. 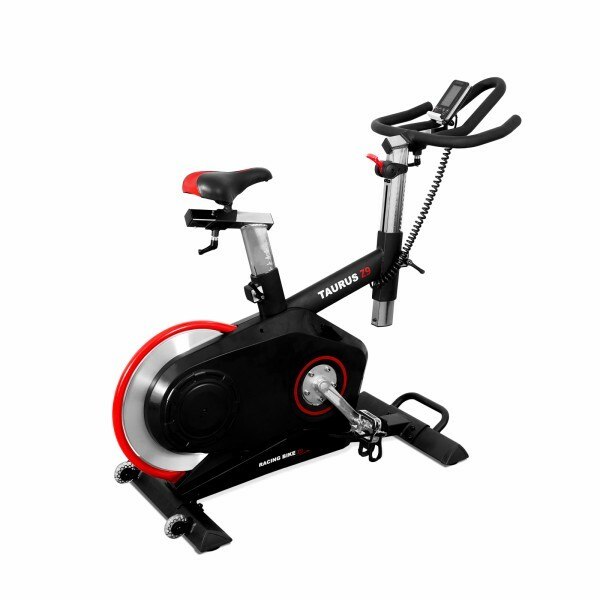 A training computer is available as accessory for all Taurus indoor cycles.